You have a business to run. We will provide the talent. You have worked hard to build your team. We are in an economy where everyone who wants a job is already employed. It is more challenging than ever to attract employees. Over 20 years we have established an exiting network but our recruiting model is the true key to our success. We know how to find the employees you need. 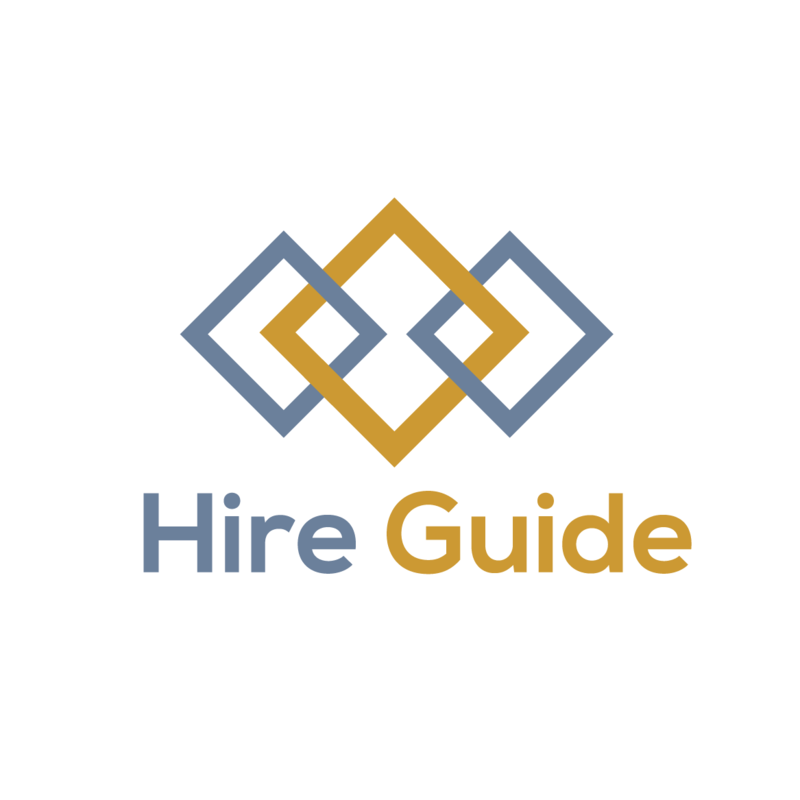 Hire Guide was founded by veteran recruiting professionals to provide simple and effective solutions for growing companies. We work with companies of all sizes but specialize in small and mid-sized business. Whether you need operations, technology, sales, customer service or finance employees we are here to help!